The Tide’s High For Surfing! Summer’s here and surfing season is in full bloom, as surfers ride the high waves in popular surfing spots everywhere from Montauk New York and Cape Hatteras North Carolina, to the shores of Maui, Hawaii and Monterey California. Knowledge of when the tides are coming and an accurate display of the ocean currents are important to surfers worldwide. This is why many surfers rely on Nixon wristwatches for not only for their cool good looks, but for their tide-telling capabilities, along with graphic display of ocean information for over 200 beaches. Founded in 1998 in Encinitas CA, Nixon watches offers a wide array of sports related wristwatches for active men and women and features lines expressly designed for surfers, snowboarders and skateboarders. 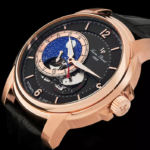 The brand’s founders Andy Laats and Chad DiNenna worked in the action sports industry and sought out to create timepieces that reflected their personal, active lifestyle. Today Nixon watches are sold in 70 countries around the world and are renowned by sports enthusiasts for their dynamic good looks and outstanding features. The brand has extended its product assortment and now offers apparel, leather goods and custom audio products. Nixon’s involvement in surfing and snowboarding extends more than just producing watches and apparel. The company sponsors an annual snowboarding competition, along with an annual Surf Challenge, which has been held on popular European beaches for the past 14 years. 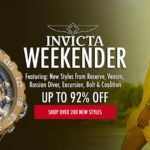 You’ll find a wide array of Nixon sports watches at leading online retailer WorldofWatches.com during their Nixon Watch event, featuring popular men’s and women’s models with both quartz and automatic movement, digital and analog dials. 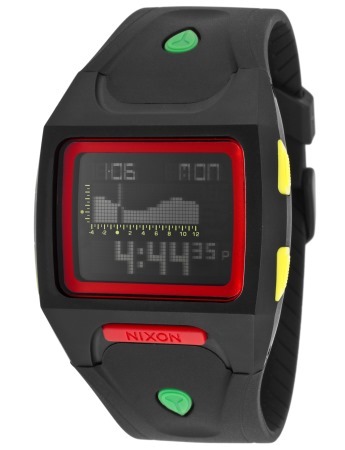 The Nixon Lowdown Men’s Digital Watch is perfect for surfers. This outstanding timepiece has a durable black polycarbonate case and black rubber strap, ideal for exposure in salt water. The digital LCD dial features time, day and month read-outs along with graphic display of crucial ocean information for over 200 beaches around the world and tide-telling capability. Features include water-resistance to 100 meters and a patented locking looper strap buckle, which will remain locked against rough ocean currents. Watch is 41mm wide and 14mm thick. 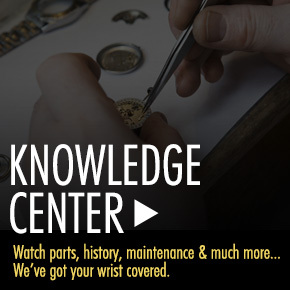 Free shipping is included on all domestic Nixon Watch purchases at WorldofWatches.com.